Stas Tushinskiy is CEO and co-founder of Instreamatic.ai. 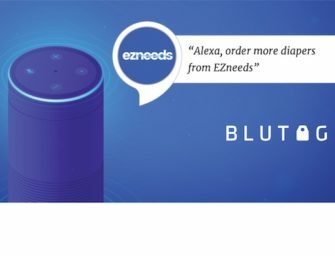 The company today delivers audio ads that consumers can interact with by voice on mobile and hopes to do the same on smart speakers when the voice assistant platforms update their advertising policies. Instreamatic was recently named a finalist for the Accelerator Pitch award at South by Southwest. Stas previously founded Unisound which developed audio advertising technology for streaming music services. He also has a background in eCommerce and gaming. Stas earned bachelor’s and master’s degrees from the Higher School of Economics of the National Research University in Moscow.